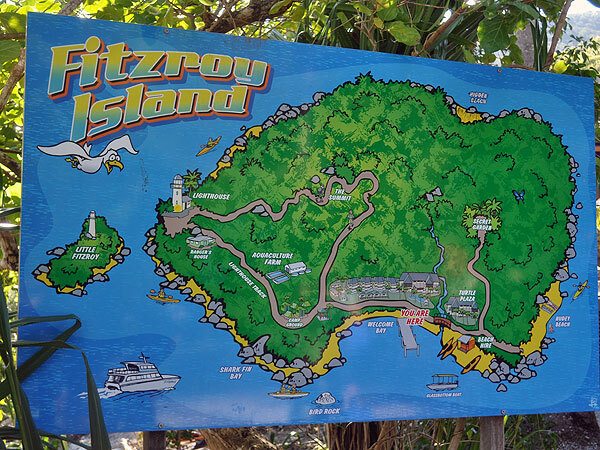 Fitzroy Island is a must visit location for guests in Cairns! 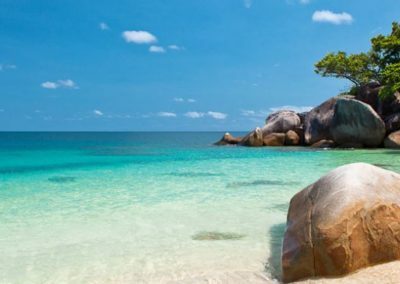 In just 45 minutes, visitors can be transported to a largely unspoilt and uncrowded coral cay island in the Great Barrier Reef. This is a budget friendly option giving visitors the freedom and flexibility to choose between ferry transfers or the inclusion of additional activities or lunch. 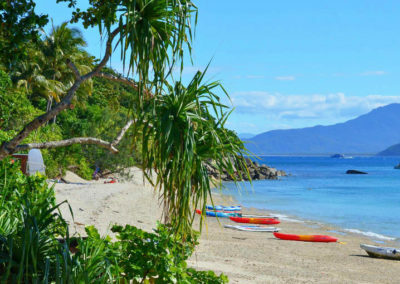 Spend the day snorkelling the fringing coral reefs surrounding the island from the beach, relaxing on the stunning postcard worthy beaches or take a stroll through the short nature walks through the rainforest. 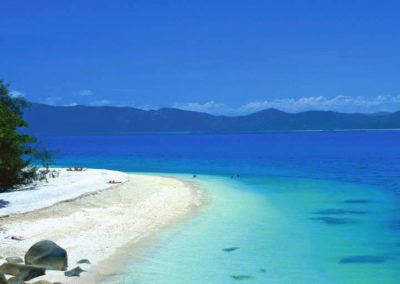 Cruises depart daily from the Cairns Reef Fleet Terminal. The journey is half the fun as you are transported in fast ferries over to the island. Upon arrival, visitors will simply be in awe of the island as it comes into view. 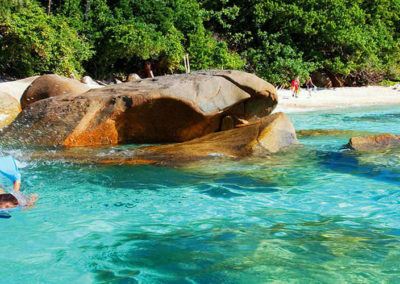 Guests will have free reign of Fitzroy Island for the day to snorkel the various coral reefs around Welcome Bay and Nudey Beach. 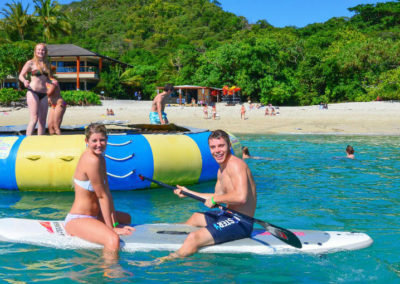 The standard day cruise option includes free use of the Ocean Trampoline and 5 hours free time to explore the island. 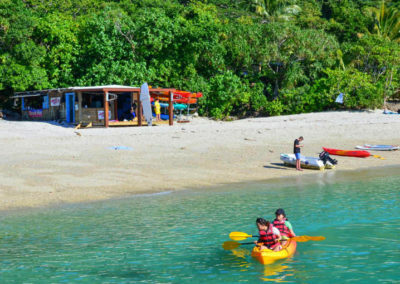 Additional upgrades are available to include a picnic lunch, snorkelling equipment and glass bottom boat tours. $5 APF Levy is not included and is payable on the day. 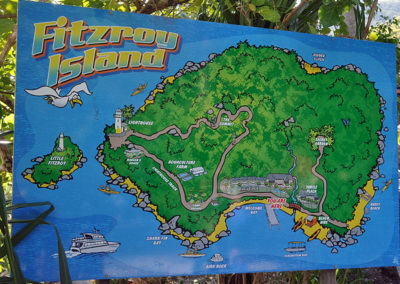 Begin your Great Barrier Reef adventure and book your Fitzroy Island cruise today!